While some Uptown neighbors are disappointed that the Wilson Avenue Starbucks is closing soon, we have some great news about a new, local coffee shop opening up just a few blocks away. 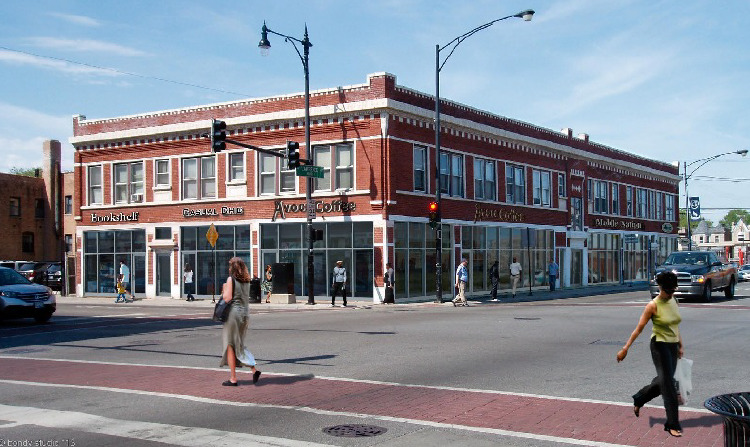 Eater Chicago is reporting that Bow Truss Coffee Roasters is opening a new cafe at the southwest corner of Clark and Lawrence (4756 North Clark to be exact). This storefront was previously home to a shoe store that moved a few blocks west on Lawrence. The building is in the middle of a significant rehab, and the investment is clearly paying off with landing a tenant like Bow Truss. The location should open by this June. 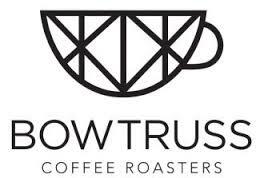 Bow Trust Coffee Roasters is a expanding Chicago-based specialty coffee roasters with locations in Roscoe Village, Lakeview, River North, Pilsen, Logan Square, and soon, Uptown. This is fantastic news! 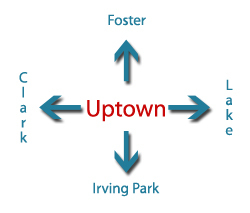 I love to see more development coming to the uptown section of Clark. 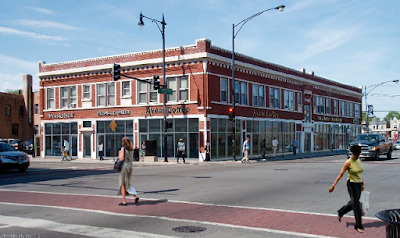 The blocks of Clark between Montrose and Lawrence have a ton of potential. 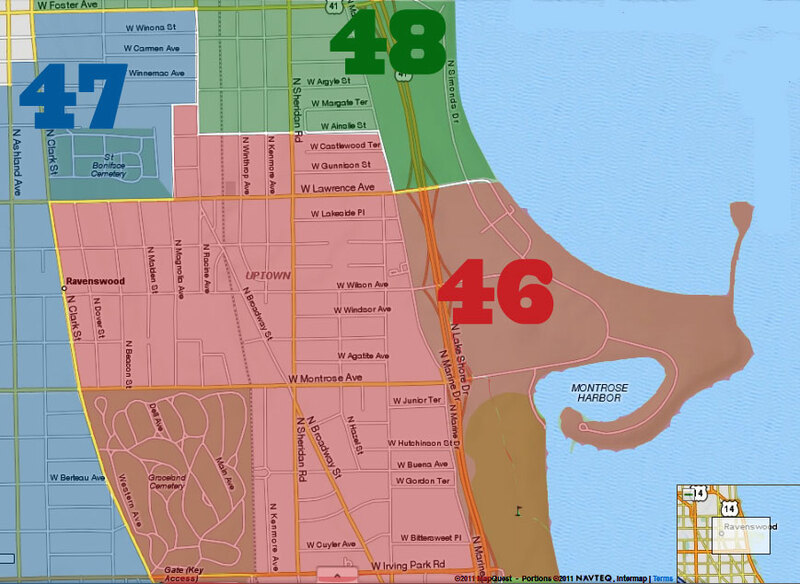 This should bring more interest to the area. Considering I'm moving to the new condos on that intersection, this is WONDERFUL NEWS!!! Finally a place in Uptown we'd all like to go to. wow! great to hear! it will improve that corner significantly! that area is getting cuter and cuter and a coffee shop sounds just perfect! The flooring they uncovered was there when I used to go there in the 60s. It was Cort's diner back then. So is this still happening? There seems to be startlingly little construction done for a place that's supposed to open in less than three weeks. 1 - If you want things to change, you need to get involved. 2 - Things don't have to be perfect to be better. 3 - Everything takes longer than it's expected to. As far as we know, Bow Truss is still coming to that location. It will undoubtedly not happen within three weeks. The company is in the middle of a huge expansion. The first shop in that expansion effort, in the Viagra Triangle, was projected to open in March. It was just announced that its grand opening will be June 13th. We'll keep an ear out for any developments about that location.